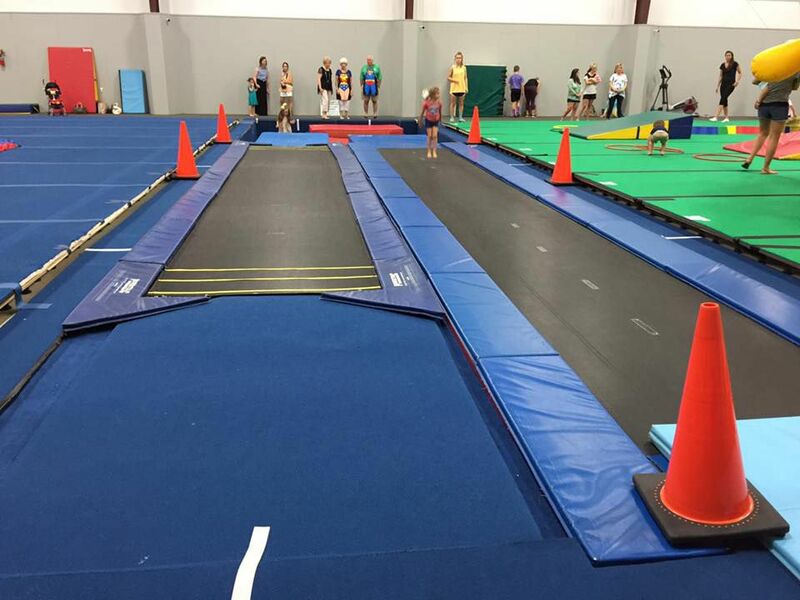 We are delighted to offer this fun program at Louisiana CheerNastics!!! Our field trips are offered week days between the hours of 9:30am to 11am and 12:30 to 2pm (flexible scheduling) and are perfect for elementary age children! 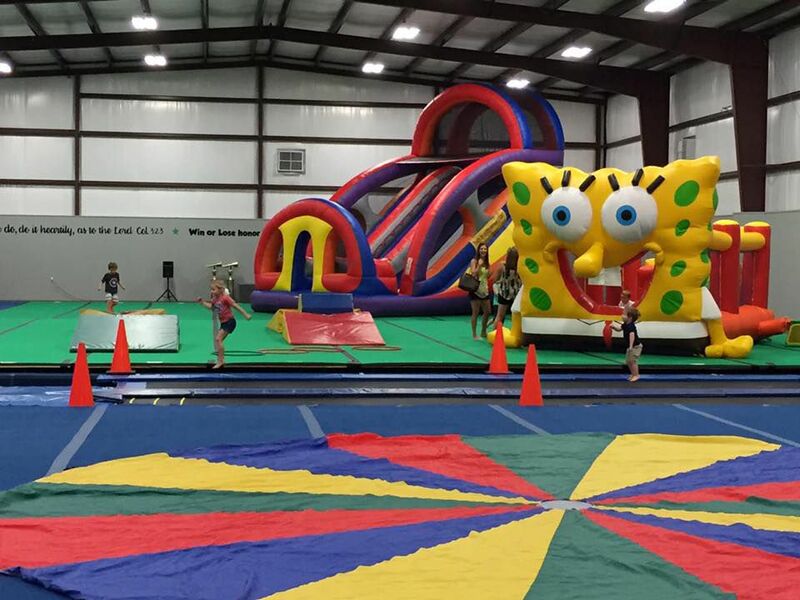 Each participant will have access to our two inflatable bouncers with slides, our 40' tumble trampoline, our 30' tumble trampoline and our spacious play area for group games and more! Details- 1 1/2 hour Field Trip Slots include; full private facility rental and equipment usage for your group only and a snack and drink for each participant. Full payment of group is to be turned in one week prior to the scheduled field trip. Each participant will need a Parent Signed Permission Form that will be due upon registering your group. 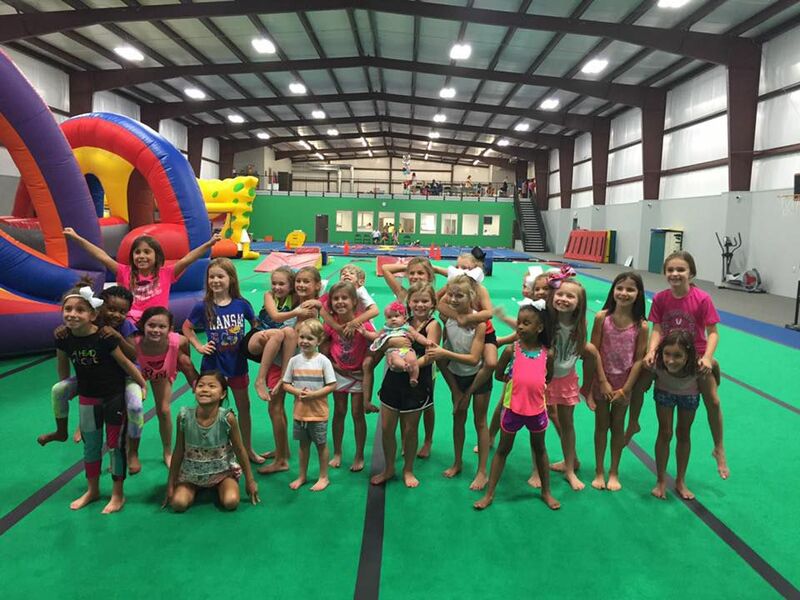 Schedule a Field Trip for your organization/class/group by contacting our Field Trip Planner at 865-0264 or emailing jason@lcncheer.com. Our office hours are 2:30pm to 7pm weekdays.